We fell in love with Austria on our first visit in 1985 and returned many times to enjoy relaxing holidays. In 2006 we were able to fulfil our dream to live here. 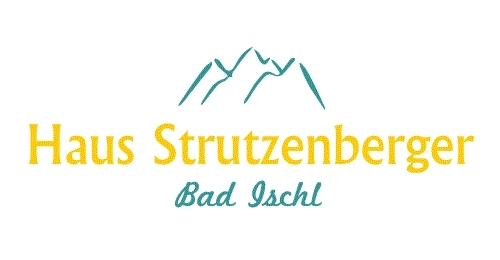 Along with Haus Strutzenberger we also run Bad Ischl Central an apartment in the centre of Bad Ischl, and Bad Ischl Riverside 1 & 2 which are all designed for those looking for an extended stay for work or study. Our guests come from across the world. Some are visiting Austria for the first time. Many are regular visitors to this part of the world. They all find Bad Ischl and the Salzkammergut is a special part of the world. A wonderful mix of stunningly beautiful lakes, mountain scenery and time honoured local traditions. Having worked long hours at our jobs in the UK, we really appreciate how important holidays are. So we work hard to ensure that our visitors have a most enjoyable time. We can give you lots of information about things to do in the area and help you get the most from your stay.